Cassidy Shea’s life was nothing if not serene. Loving parents and a doting brother provided happiness and innocent hope as life’s experience. Yes-life was blissful at Cassidy’s beloved home, Terrill. Still, for all Terrill’s beauty and tranquility, ever there was something intangible and evasive lurking in the shadows. And though Cassidy wasted little worry on it, still she sensed its existence-looming as a menacing fate bent on ruin. And when a dark stranger appeared, Cassidy could no longer ignore the ominous whispers of the secrets surrounding her. Mason Carlisle, an angry, unpredictable man, materialized-with Cassidy’s black fate at his heels. Thus, thrust into a world completely unknown to her, Cassidy found herself trapped, wandering in a labyrinth of mystery and concealments. Serenity was vanquished-and with it her dreams. Yet were the secrets-so cautiously kept from Cassidy-were they indeed the cloth, the very flax from which her dreams were spun, from which eternal bliss would be woven? Oh boy this was another great romance. Shackles of Honor was full of unknown love, passion, hurt, mystery, and heartache. 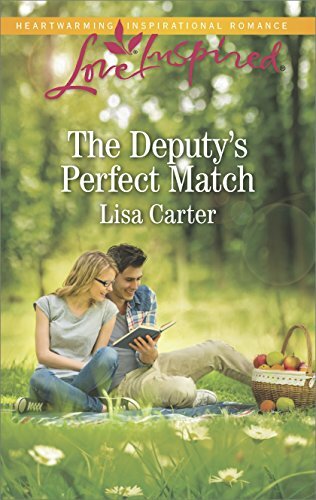 Cassidy was betrothed to Mason without her knowledge until the day he came to take her away. They seemed to despise each other at first. This read was full of romance. I didn’t like the extreme frustration I felt because of the characters most of the book. I just wanted it to conclude I was so frustrated. Also there was some really passionate scenes. I was never worried they would go too far, but the characters were lacking a certain honesty at the time that I can’t go into and ruin the read for you. A great romance I think any romance lover will enjoy.